Science from Scientists core program is our In School Module Based STEM Enrichment Program, representing 70% of our programming. 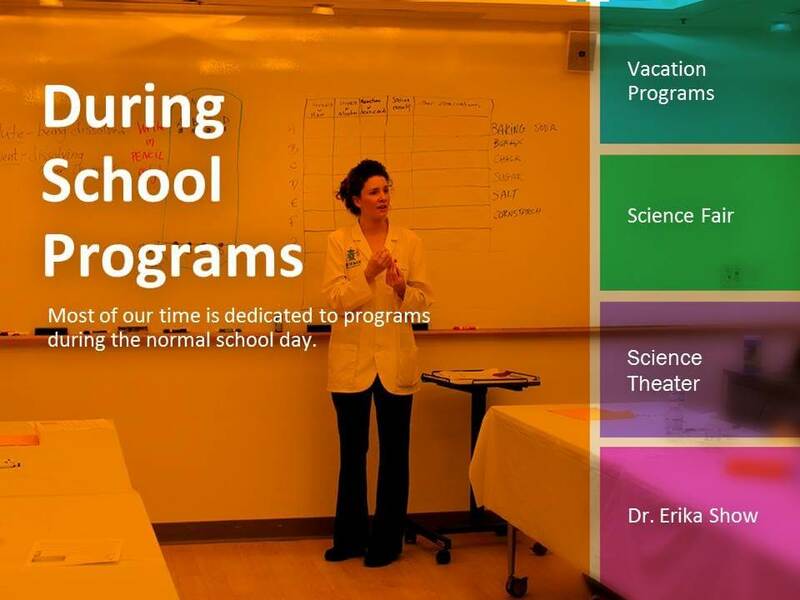 Outside of this during school program, Science from Scientists also offers a number of outreach programs such as Vacation Programs, Science Theater, and other Outreach activities. Please click on the relevant links to learn more.